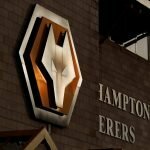 Wolverhampton Wanderers’ second string took to the Molineux pitch against Leicester City last night for the third round EFL Cup clash. With the scores remaining tied at nil-nil come the full-time whistle, it was penalties to decide the tie and Wolves went down 3-1 on the night. With fans naturally being mixed in their responses to the result, it’s fair to say there were few complaints with our overall efforts on the evening and although the visitors edged chances on the day, if that had finished scoreless I think everyone would’ve accepted it as a hard-fought point. 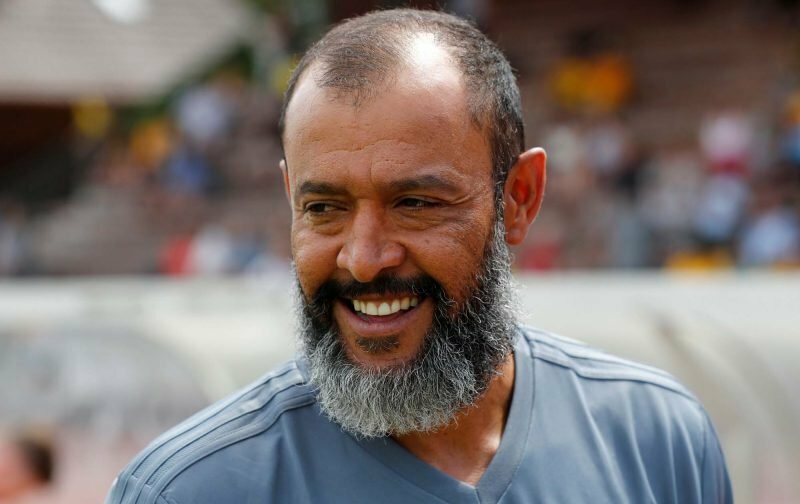 Head coach Nuno Espirito Santo was more upbeat than that though and with some questions about our strength in depth, he told the Official Website that although he was ‘sad’ to have seen us go out of the competition once again, he couldn’t have been more proud of our efforts as he felt the showing proved we had a squad and not just a starting XI. I big bonus of course for Wolves was the return of Ivan Cavaliero to the pitch following his lengthy spell out with injury and given the lack of match minutes for many he called upon, with greater game time they should only improve even further and that could be the small margin that makes the difference in games like that and sees us to victory more often than not.